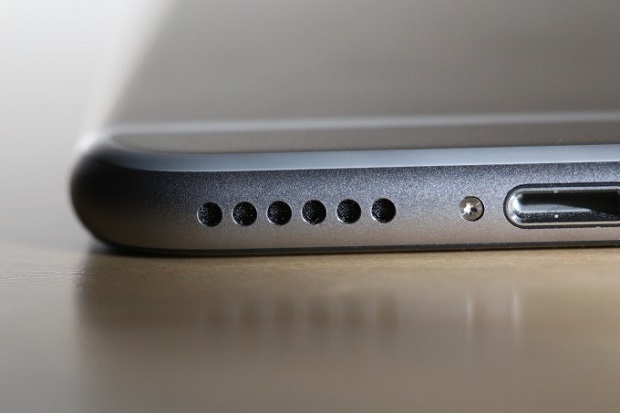 We will tackle one issue concerning the #Apple #iPhone6sPlus today concerning the sound and vibration of the device. One of our readers who owns this model is having a problem where the sound and vibration does not work whenever the phone gets hot. This can become annoying whenever you are playing a game with the phone since it’s expected that the device will heat up a bit. Let’s take a look at the particulars of this issue and how to resolve it. Problem: When I first got my iphone, I noticed that it was warm to the touch and excessively used it at first… as I used more graphic (+sound?) intensive things (filling most of the screen up in a tower defense game), I noticed that the phone got warmer to the touch. After one or two weeks from getting my iphone6 plus, the bottom speaker sound and vibration gave out. I tried updating the phone, the device setting reset (one step short of a full factory default reset), pinching the bottom right corner, forcing my phone off and back on, have Bluetooth fully off. The call top-most speaker works, the audio jack works, and one day I had to wait out in the cold for a while and noticed after a bit the sound had come back, upon the phone going above around 80 or so degrees (from transfer of body heat) the sound would fail again… to test that the cold brought it back, I put it in the fridge for 15 minutes and it would come back for a good 8+ hours then disappear again on warming up too much… I have done this a few times through the fridge and a few times being outside for a while in the cold… also since the audio gave out the first time, the phone no longer warms up based on use. One app that I can tell if sound works or not is Zombie Tsunami game… if it remains stuck at ten percent and then crashes after around ten seconds I have no sound, if and when it loads, there is sound. I have also tried using compressed air into the audio port, pulling the audio jack in and out, amongst other popular fixes… but even the cold still has not brought the vibration functionality back. People around me keep telling me to take it back to Verizon and get a new one under warranty, but I would prefer not to give up my iPhone yet. Solution: The best way to deal with this issue is to restore your phone then set it up as a new device. Make sure to backup your phone data before restoring it. Once the phone has been fully restored do not install anything in your phone yet. Try to check first if the issue still occurs. If you are still experiencing the same issue then this is most likely a hardware related problem already. I would recommend that you bring your phone to a service center and have it checked if this is the case. Previous Post« Previous Apple iPhone SE Troubleshooting: Why is iPhone SE iMessage not working?